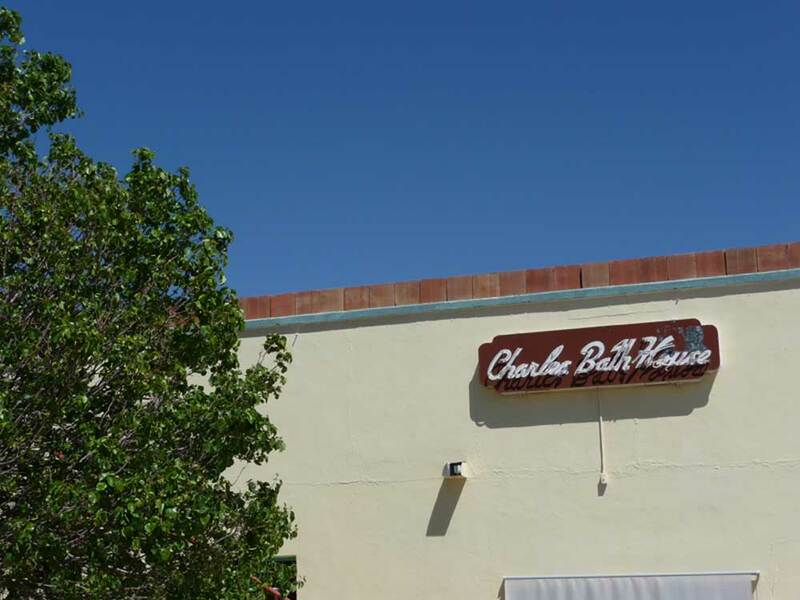 On average, 4-5 rooms are available for nightly rental at the Charles Motel & Hot Spring Spa. 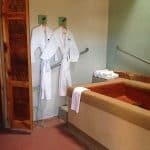 A one-hour soak is included with a room rental. 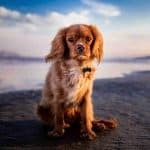 Dogs are allowed for an extra $5 per night. Weekly and monthly rates are also available. 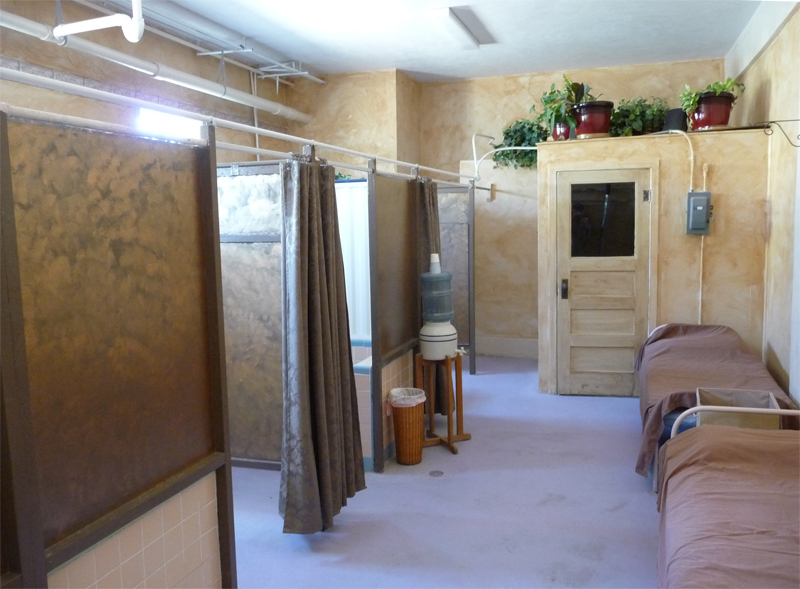 Call 575-894-7154 to arrange a detoxifying sweat wrap, massage therapy, or reflexology to complement your soak. The gift shop inside the Charles Motel sells pottery, cards, jewelry, and other items.